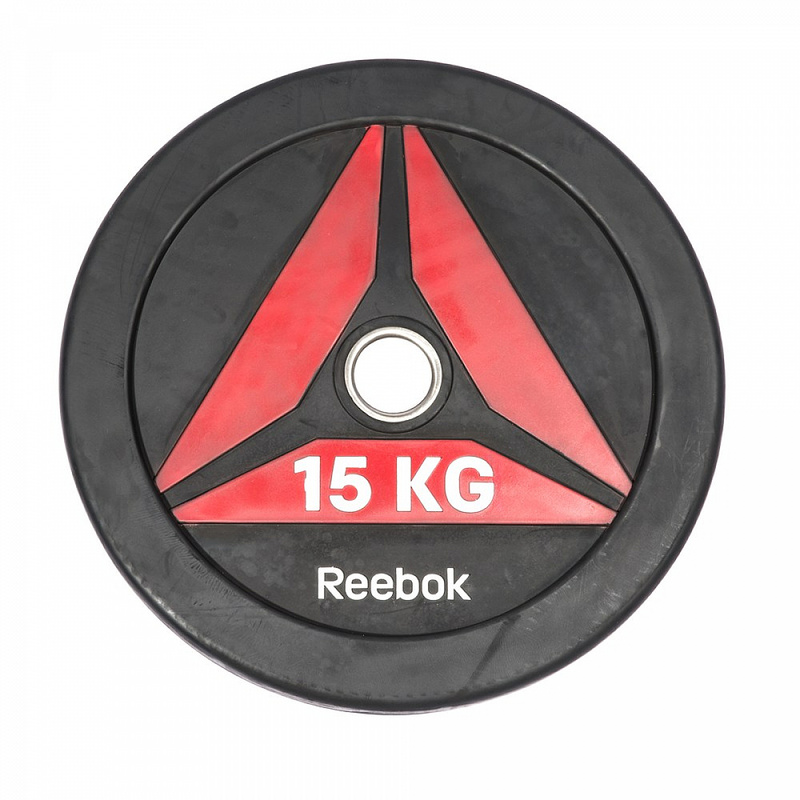 The Reebok Bumper Plates from the Functional range are constructed with premium quality rubber to ensure that a loaded bar can be safely dropped without risk of damaging the plates themselves or the lifting platform. Available in a variety of weights from 2.5kg to 25kg, the Olympic weightlifting plates are easy to load onto 50mm diameter Olympic bars and make less noise when dropped from a height, providing a consistent dead bounce every time. 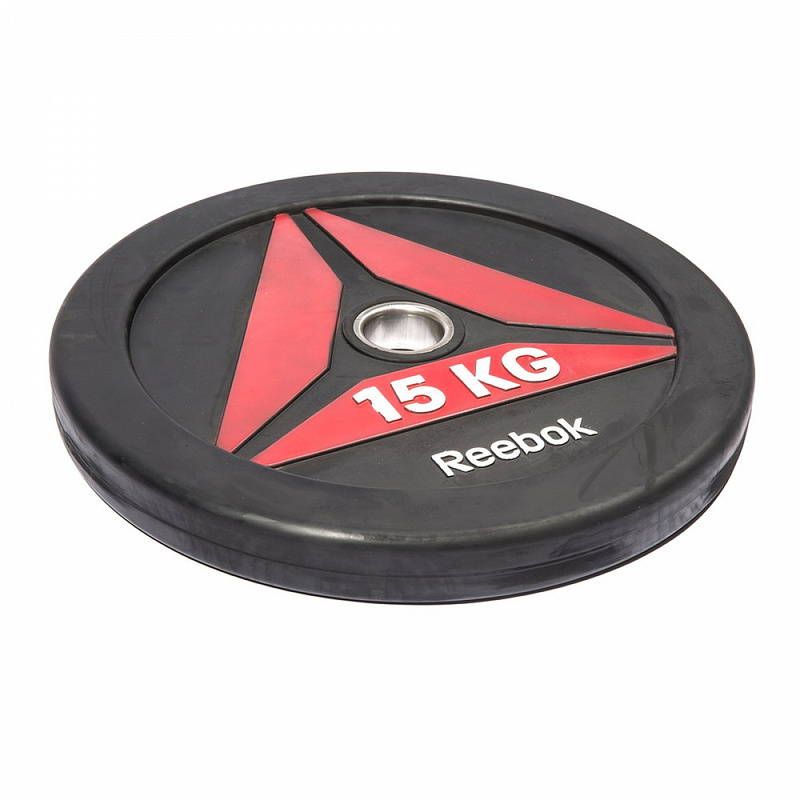 The reinforced centre sleeve of the clean matte black plate makes the rubber plates a much more durable option for powerlifting and weight training circuits.